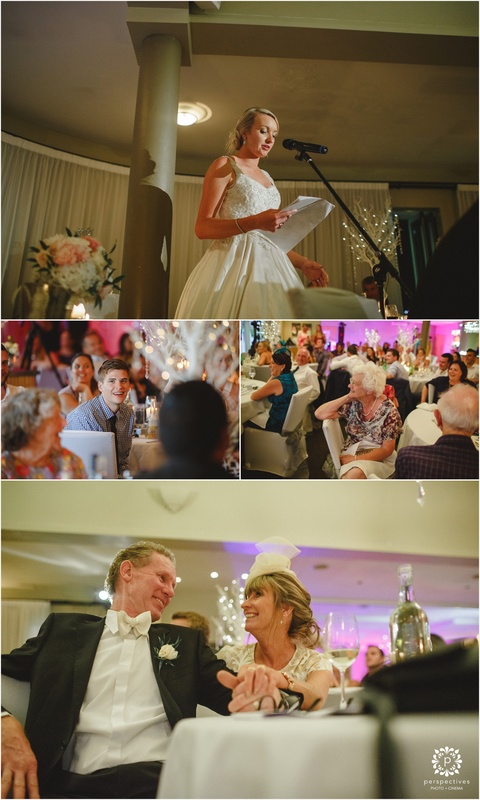 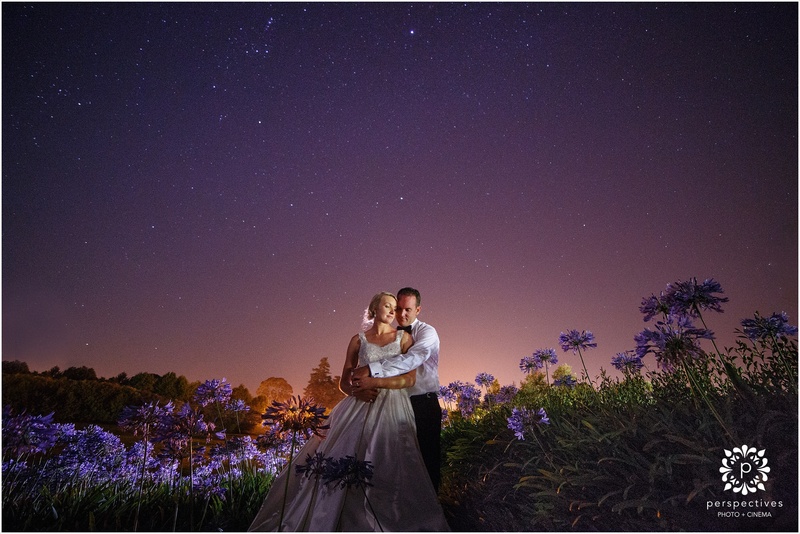 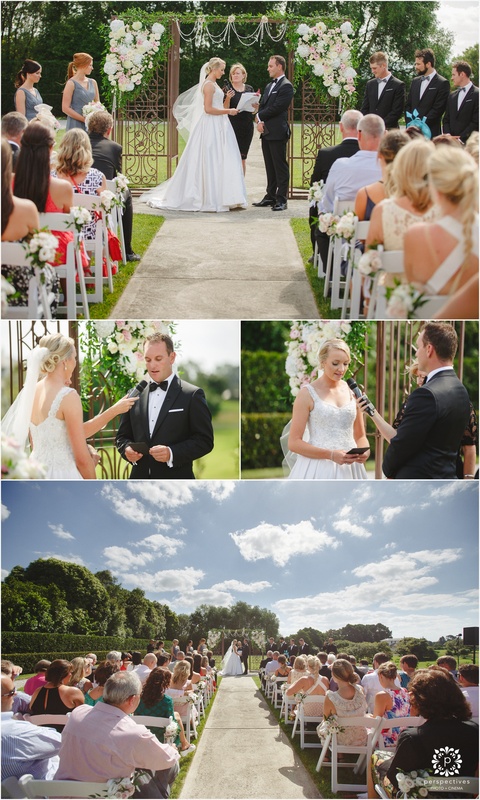 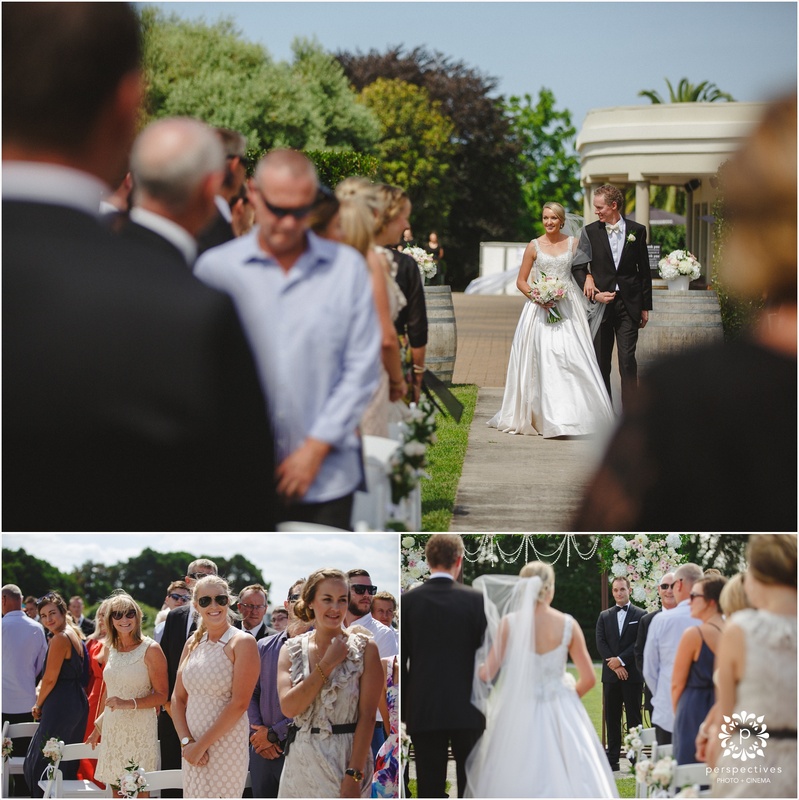 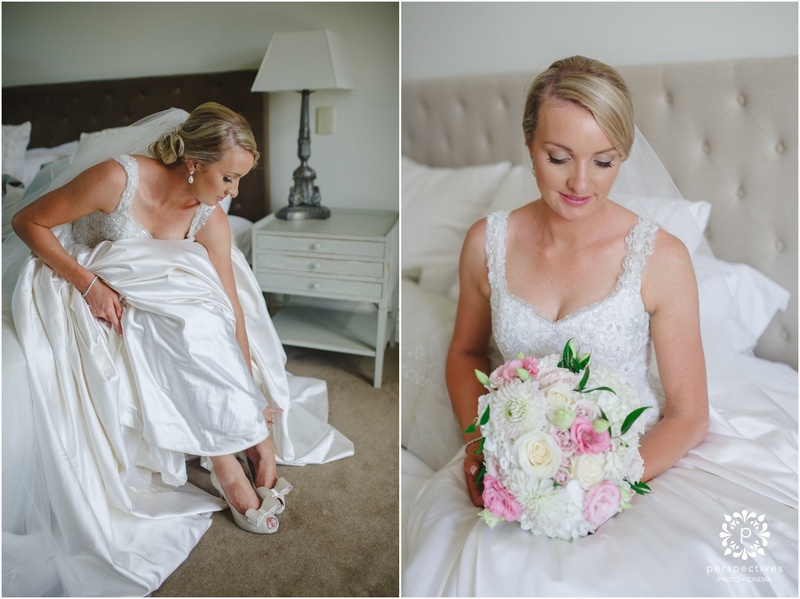 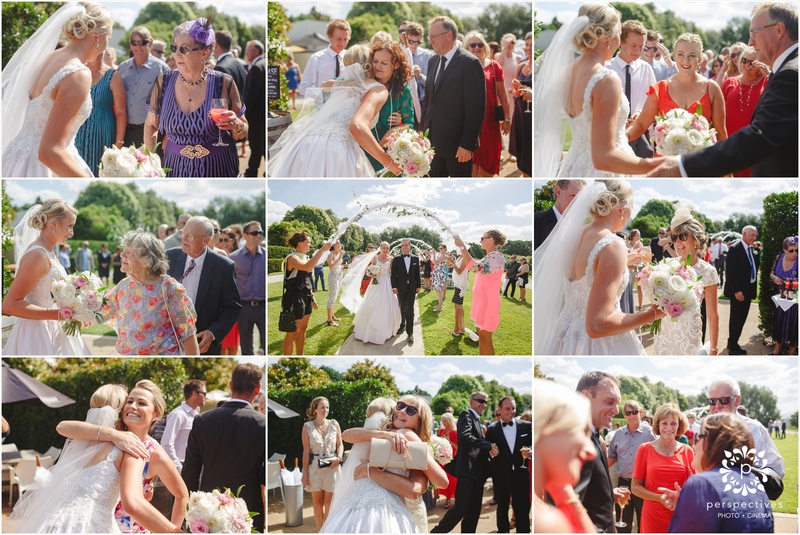 Alix and Mark’s wedding was the perfect summer celebration. 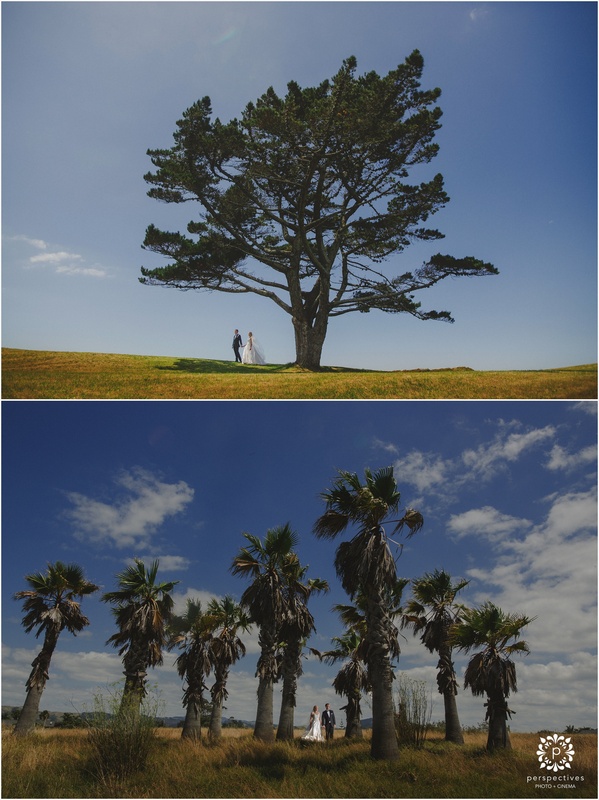 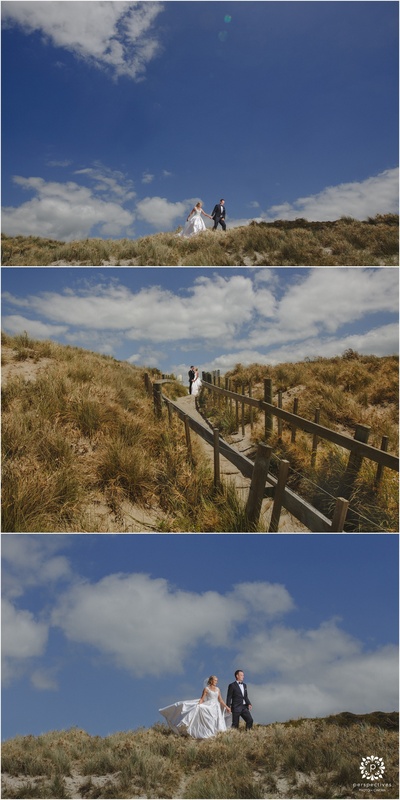 After a few days of scary looking weather, we were thrilled to be able to take photos at Papamoa Beach, a place of particular significance to Alix and Mark’s family. 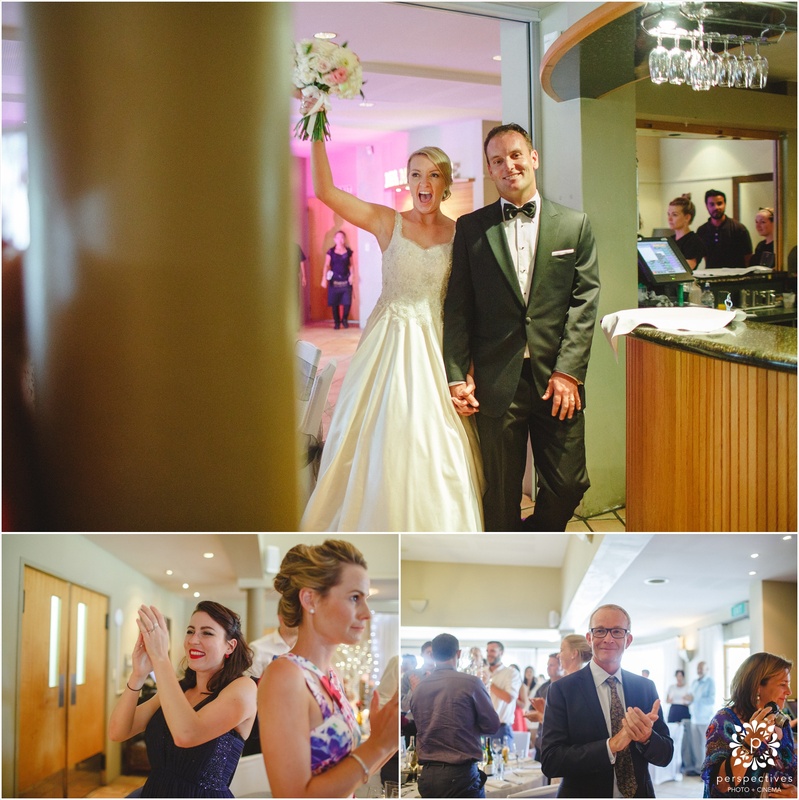 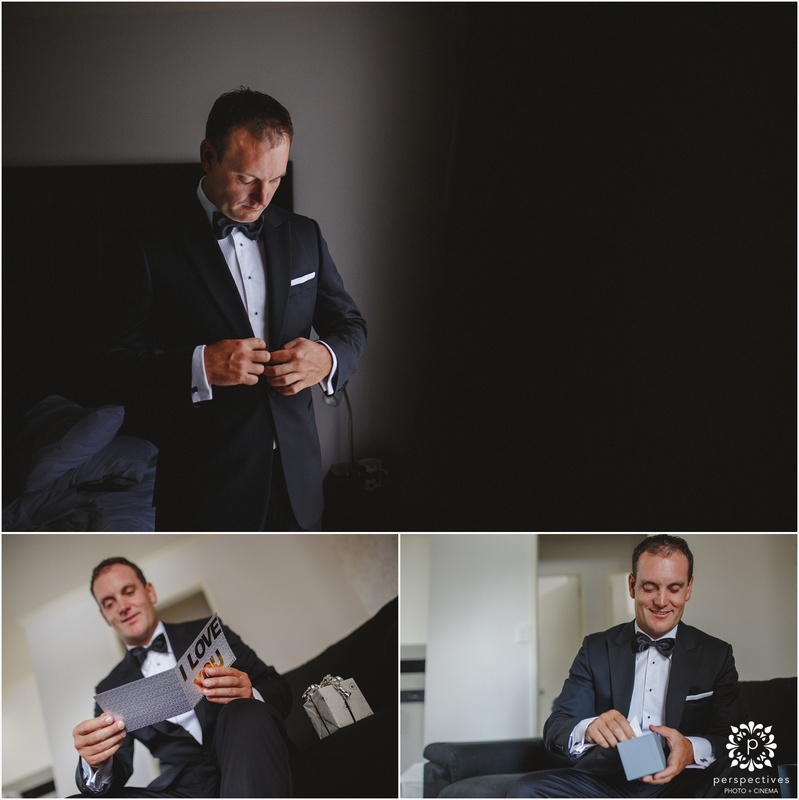 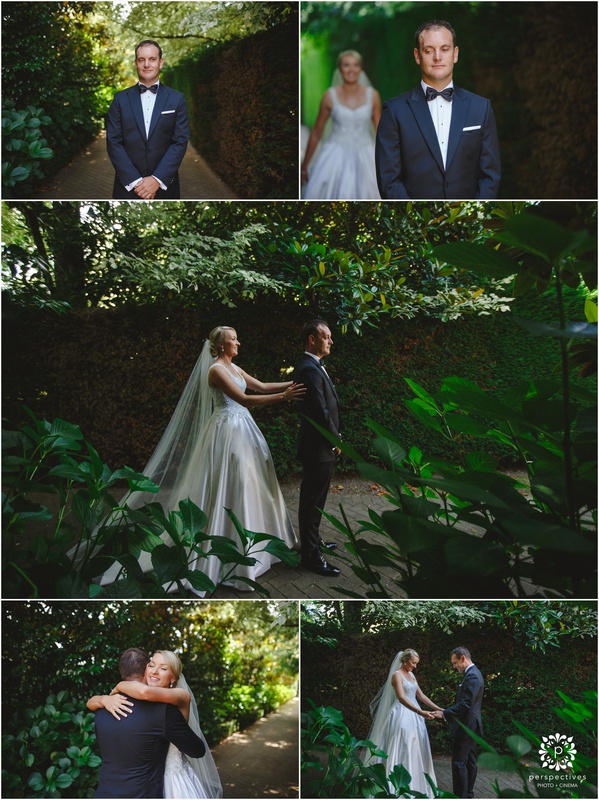 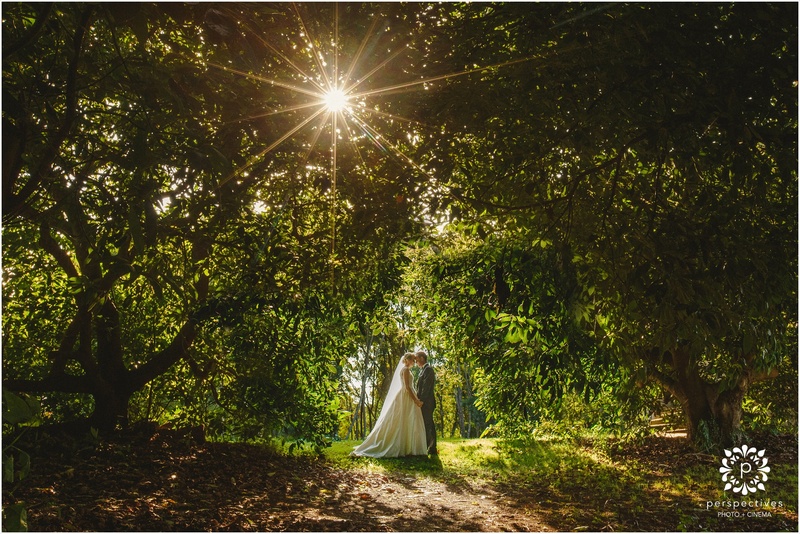 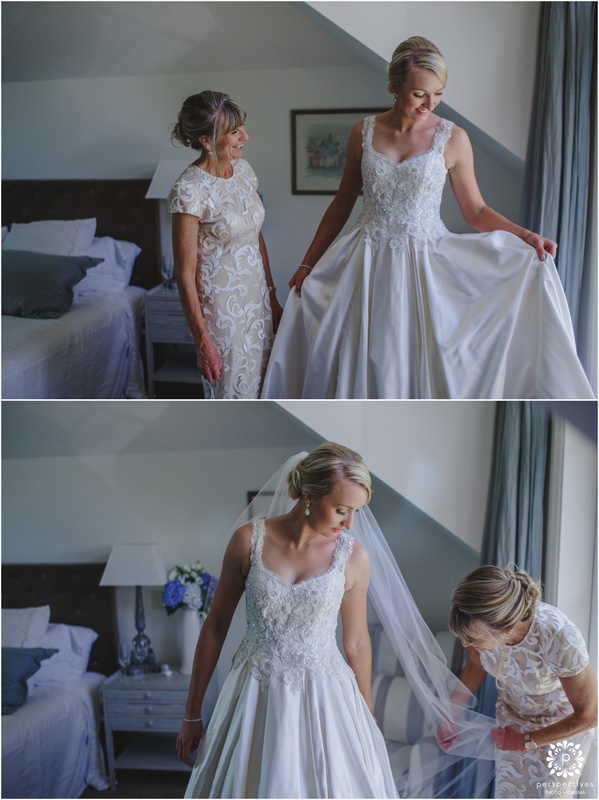 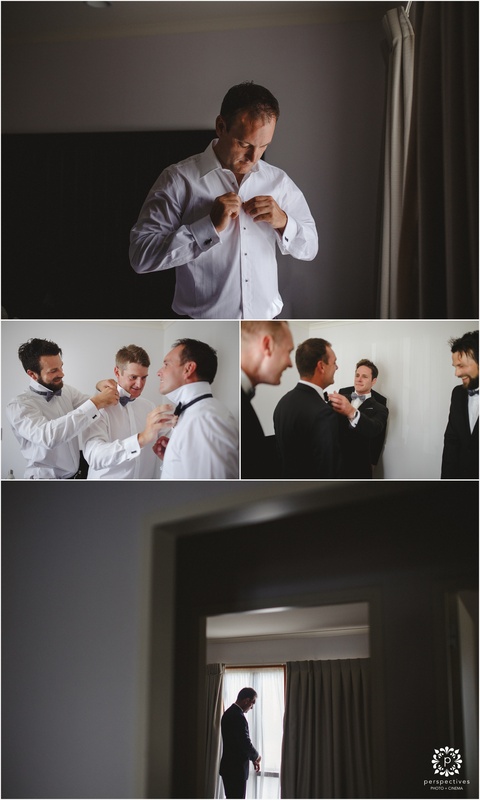 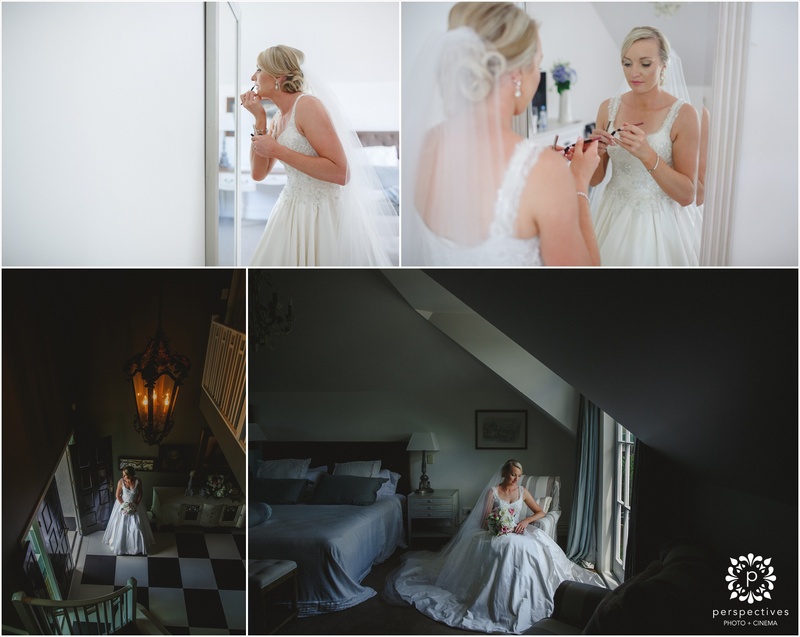 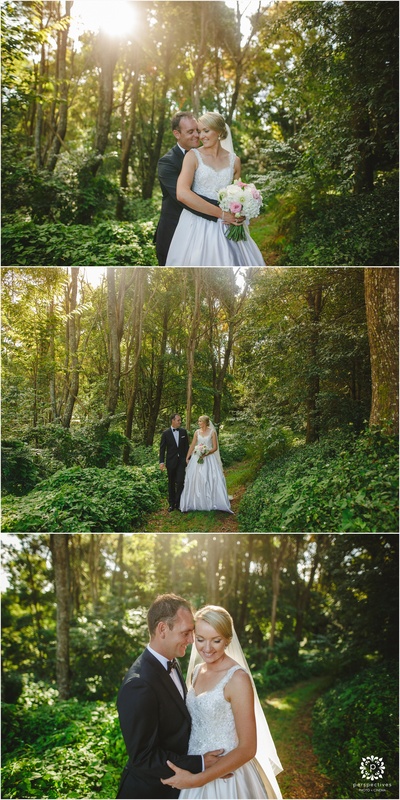 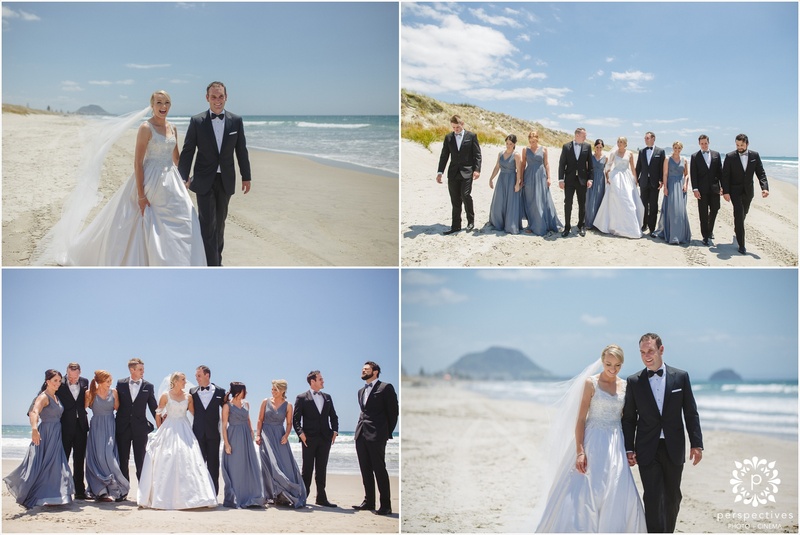 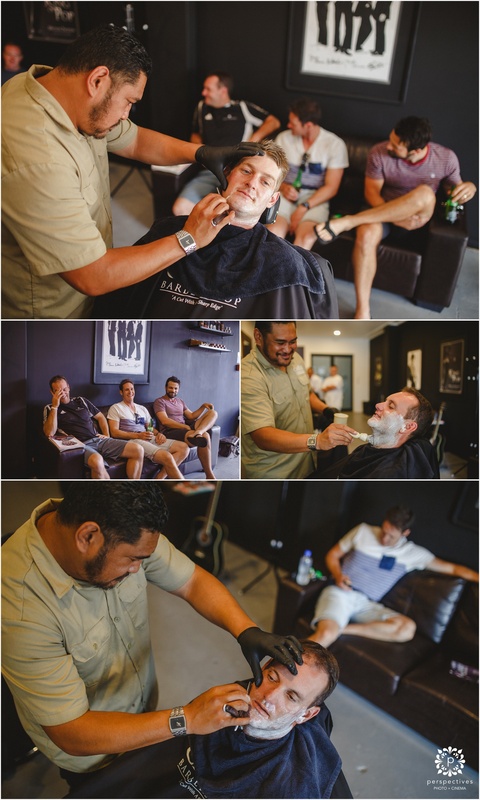 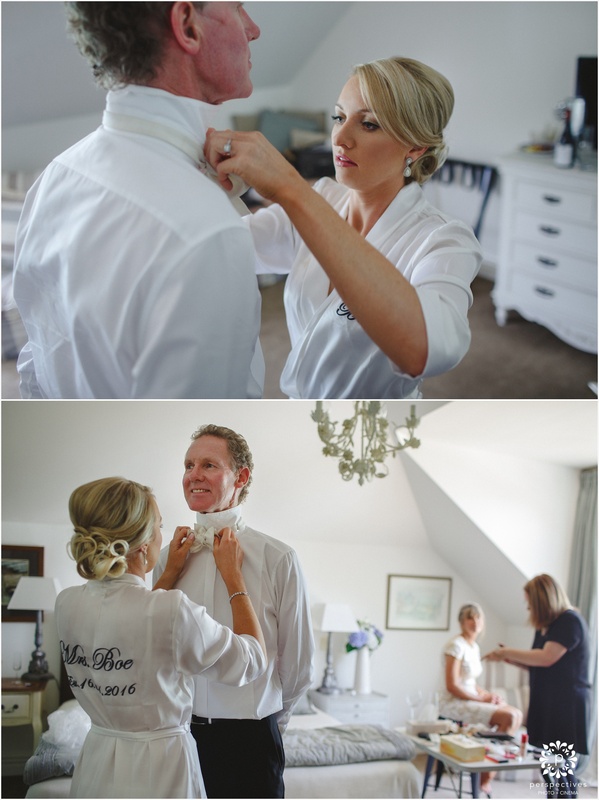 Alix and Mark opted to do most of their photos before the ceremony meaning they had plenty of time to chill and enjoy the sunshine with their guests after the ceremony – we even managed to sneak in a few afternoon and evening photos! 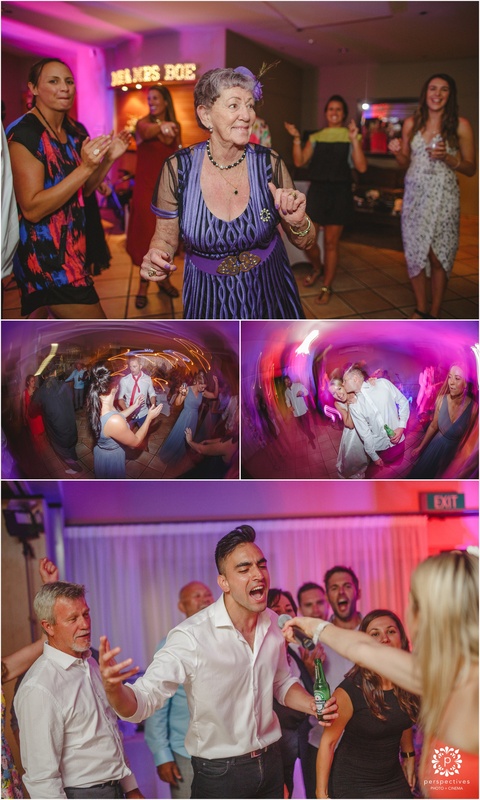 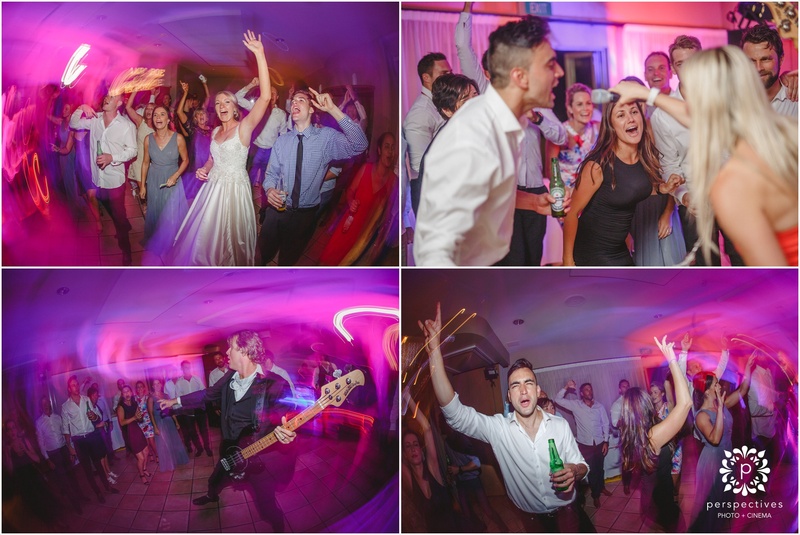 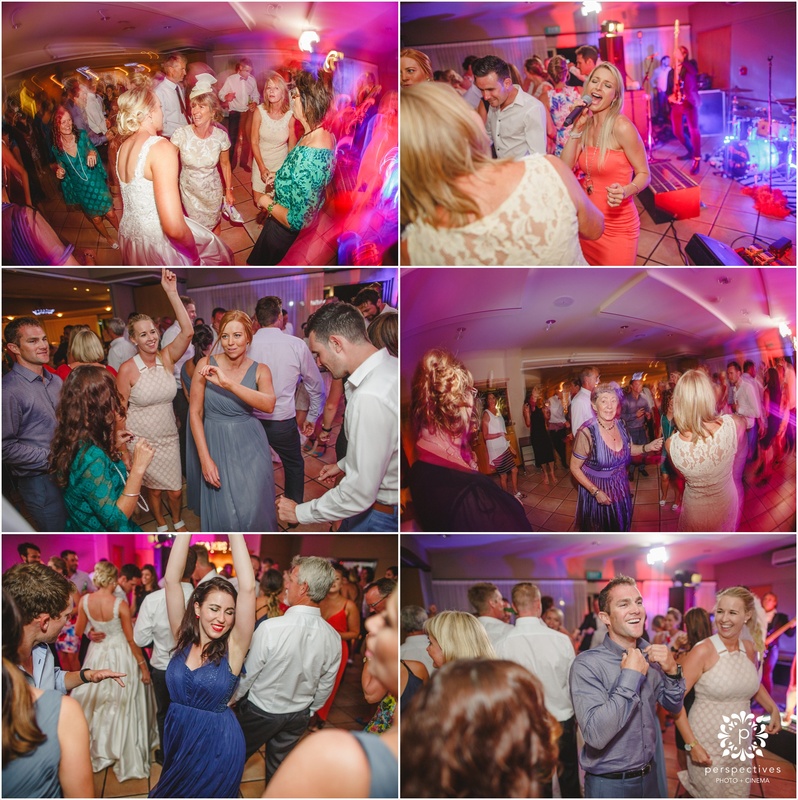 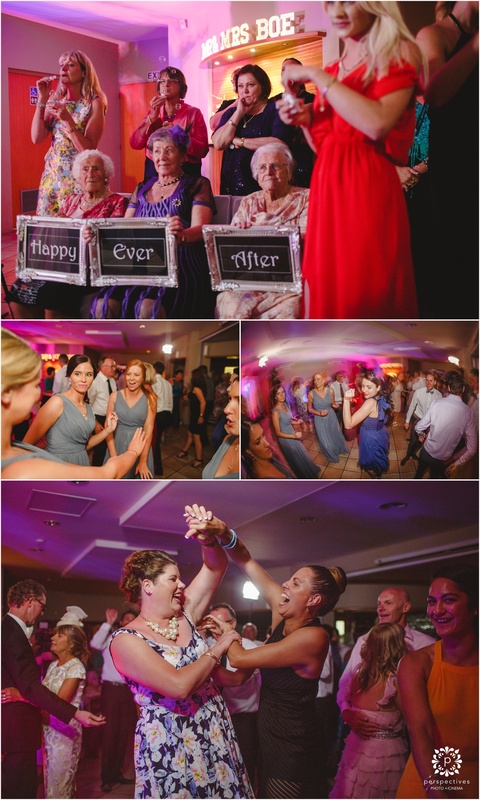 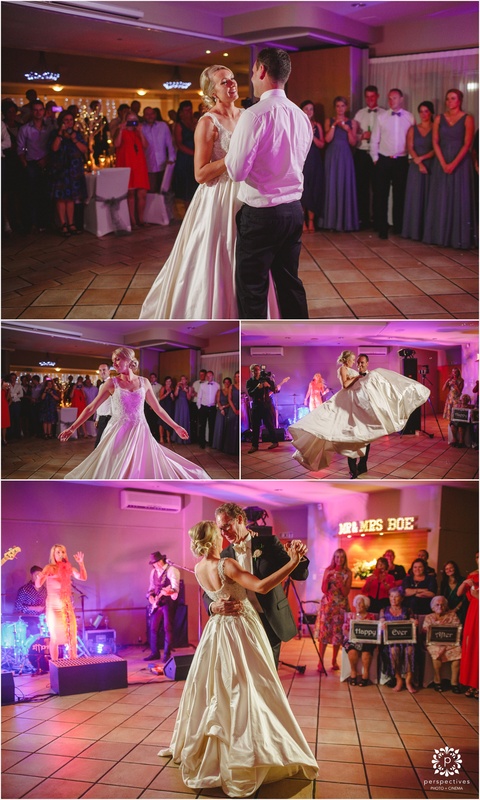 There was even a special appearance by one of our favourite wedding bands – The Monroes – ensuring the party was a hit! 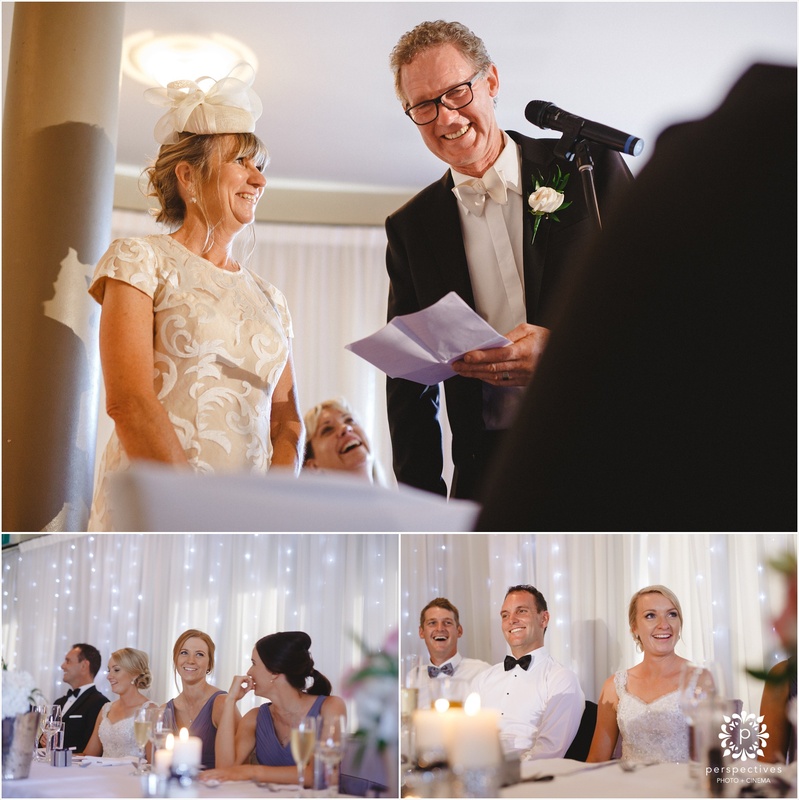 It was incredibly moving to see the close relationship Alix and Mark have with their parents – Alix’s Dad was completely blown away when he saw Alix in her wedding dress – but to be fair we don’t really blame him! 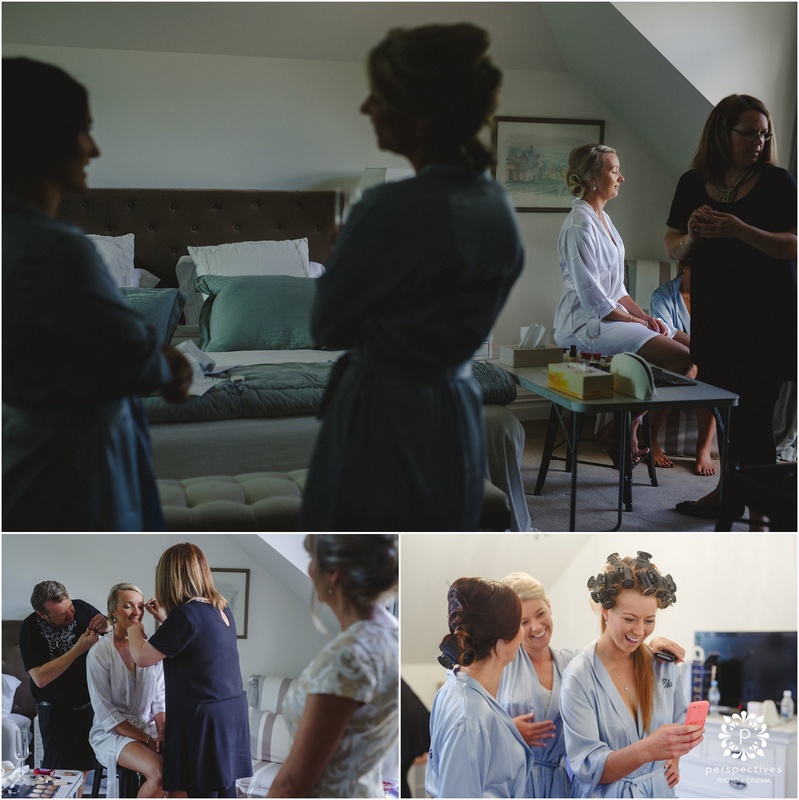 Alix and Mark, thank you so much for inviting us to be a part of your wedding day – we can’t wait to share more of the photos with you. 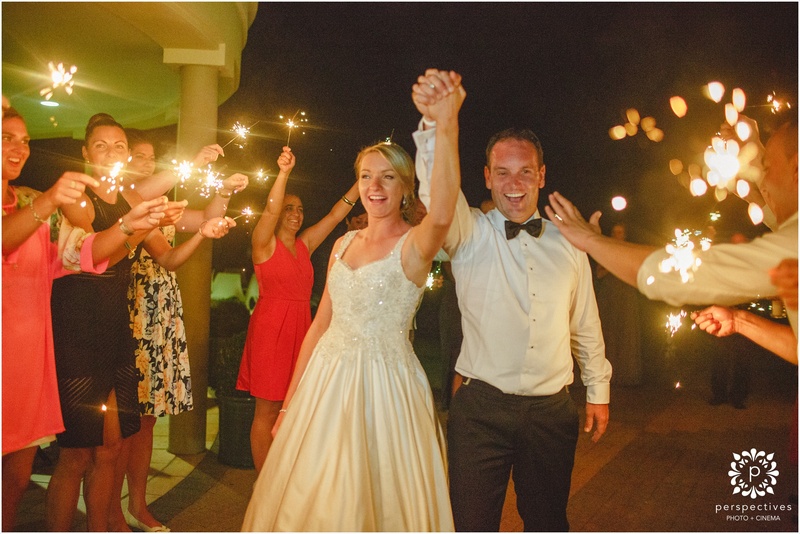 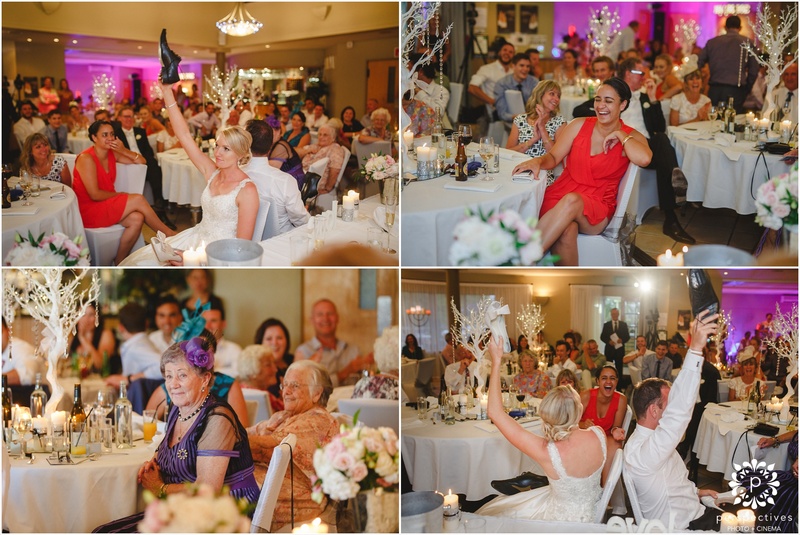 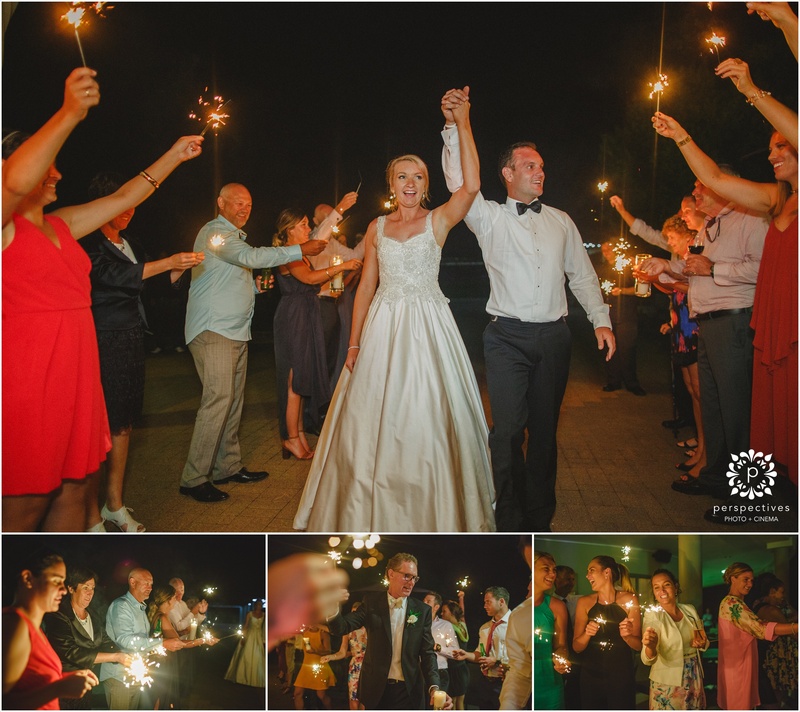 If you have enjoyed Alix and Mark’s Mills Reef wedding photos, make sure you leave them a comment in the box below. 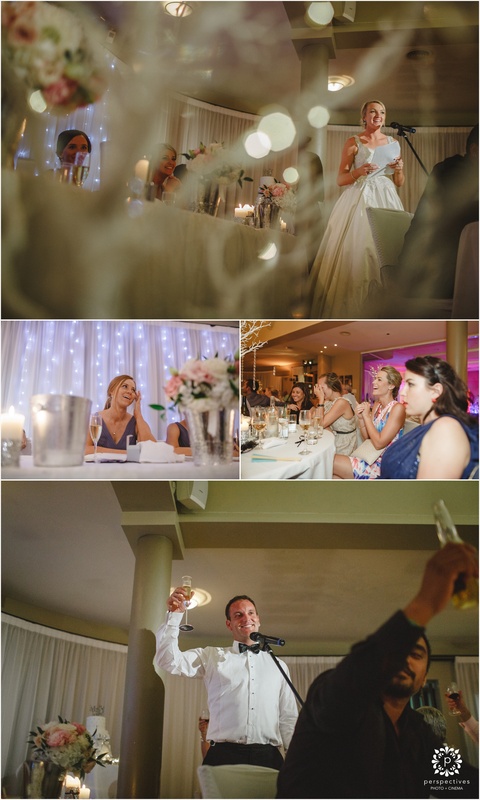 You can also head on over to our Perspectives Photo + Cinema Facebook Page to keep updated on all our latest work.